The truth will remain that for a person to have a versatile home with different decors around to spice the look, one must have a metal artwork. If the copper and tin artworks are not in your home, it is about time that you start thinking of adding it. Even the ancient arts, especially the sacred arts of crucifixes, and so on were rampant. These sacred arts were crafted by the expert’s fingers of monks. Have you seen the gorgeous Statue of Liberty in New York Harbour, it may surprise you to know that it is made from wrought iron and copper. Presently, there is a great demand for metal artworks, especially for adornment and decoration reasons. Present jewelers are like the ancient jewelers who drafted gorgeous jewelry from precious metals that are spiced with faux jewels. Interior designers also are involved in using metallic sculptures, ornamental table decor pieces, decorative hardware, as well as statues to add beauty to the home. This metal is one that is favored for making hanging ornaments, metal wall artworks, decorative badges, plaques, tin foil art, water vessels, candlesticks, and so on. What spices the house more than a tin foil art sitting in a corner? Tin is currently used for what is called, ‘the recycled art,’ and a lot of great artworks are made through this way. The recycled tin materials are food cans, sweet cans, and so on. In the 16th century, tin was used in the creation of tin artworks in Mexico. It is possible to see them in the museums. 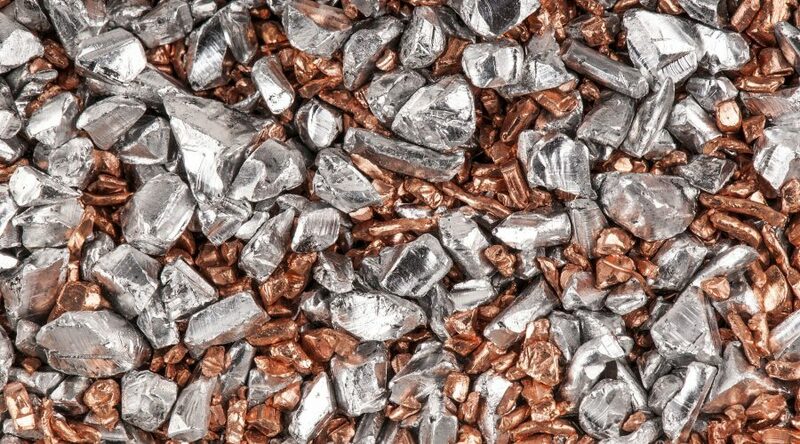 Tin is favored by many people because it is malleable, light, affordable, and abundant. It is quite easy to work on, shape, cut, punch, stamp into whatever shape you want. This made it perfect for making functional and decorative artwork. Tin possesses a shiny outlook like silver, making it great for art sculptures and objects. Ethnic jewelry, and so on. 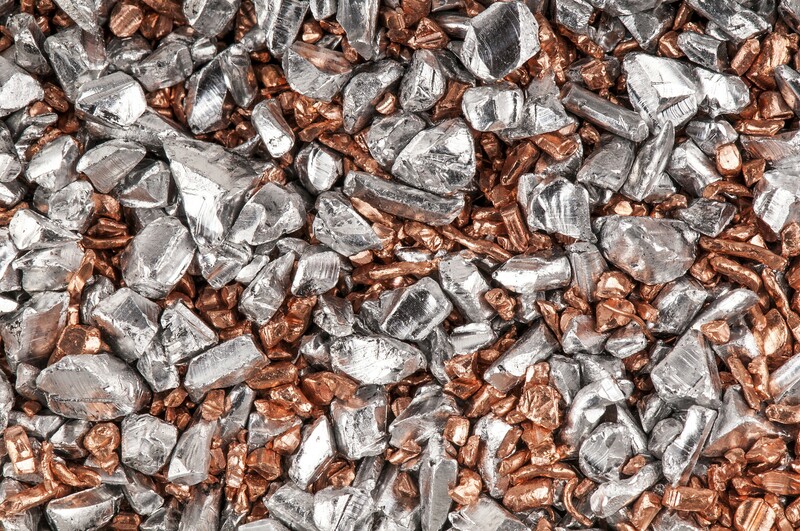 To make jewelry, copper is usually mixed with silver or gold to make it hardened.